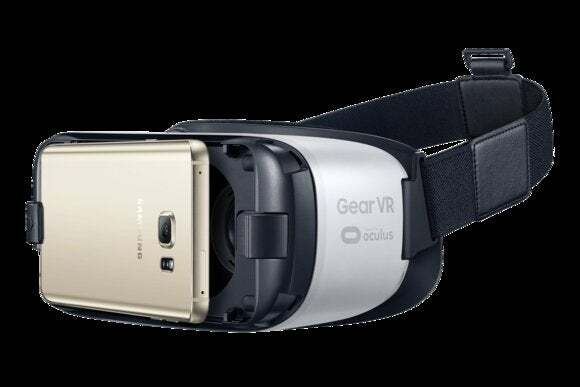 Samsung is getting into the content creation game in a big way in 2016 as the virtual reality scene heats up. After toying with virtual reality in 2015, the Sundance Film Festival's diving into VR in a big way this year with its New Frontier lineup. That’s probably why Gear VR maker Samsung chose the festival as the perfect time to announce it would open a studio in New York dedicated to creating “new immersive experiences” for virtual reality, according to CNET. There’s not a lot of news about the new studio or what kinds of “experiences” the company plans to create. The new studio will be in the same office as a Samsung marketing team, CNET reports. Depending on space, Samsung may not be planning to create actual content there. Instead, it may do something more like Netflix, where a team looks for projects to produce and distribute. Samsung is already involved in content creation for virtual reality with Gone, a short, serialized thriller from The Walking Dead creator Robert Kirkman’s Skybound Entertainment. The impact on you at home: Film and television will be especially important to the Gear VR as opposed to the upcoming Oculus Rift, which is currently aimed at PC gamers. Mainstream entertainment forms are more likely to appeal to the Samsung’s wide base of users already rocking a Gear VR-compatible Galaxy Note 5, Galaxy S6, S6 Edge, or S6 Edge+. Without the lure of something beyond games fewer people are apt to drop the extra $100 on a fancy smartphone peripheral. This year’s Sundance Festival features a healthy amount of virtual reality experiences, most of which you can download for yourself. Samsung’s Milk VR app for the Gear VR and the Google Cardboard apps both offer free access to some of the VR experiences at Sundance, such as Waves from Reggie Watts, according to Wired. Samsung is also using Sundance to show off the allure of VR with Interrogation, a comedic short from Funny Or Die featuring Paul Scheer and Rob Huebel. Additionally, Samsung's releasing a number of episodes from Gone during Sundance, as well as other VR works from the festival’s New Frontier program.